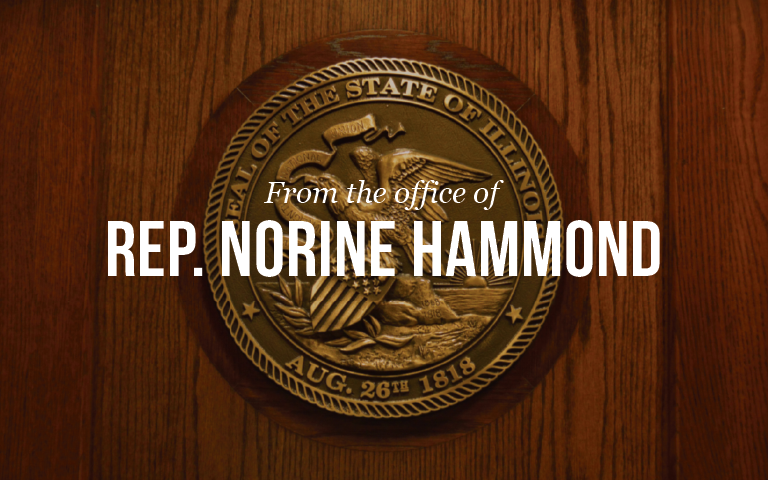 SPRINGFIELD – The Illinois House on Wednesday passed legislation sponsored by State Representative Norine Hammond (R-Macomb) to extend a Tax Increment Financing (TIF) district for the city of Mt. Sterling. Mt. Sterling first launched a TIF district more than 20 years ago. The TIF district led to retail development in town, including a grocery store and a restaurant. Hammond’s legislation would allow Mt. Sterling to establish a second TIF district for future economic development projects. The TIF district does not raise taxes or create a new taxing entity. The city would collect tax revenue in the fund and use it for improvements to infrastructure within the TIF district. All taxing bodies with in the community offered letters of support for the initiative. Hammond’s bill is HB 4530 and was co-sponsored by Senators Pamela Althoff (R-McHenry) and John Sullivan (D-Rushville). It passed the House 112-0 Wednesday after clearing the Senate last month. It now heads to the Governor’s desk.